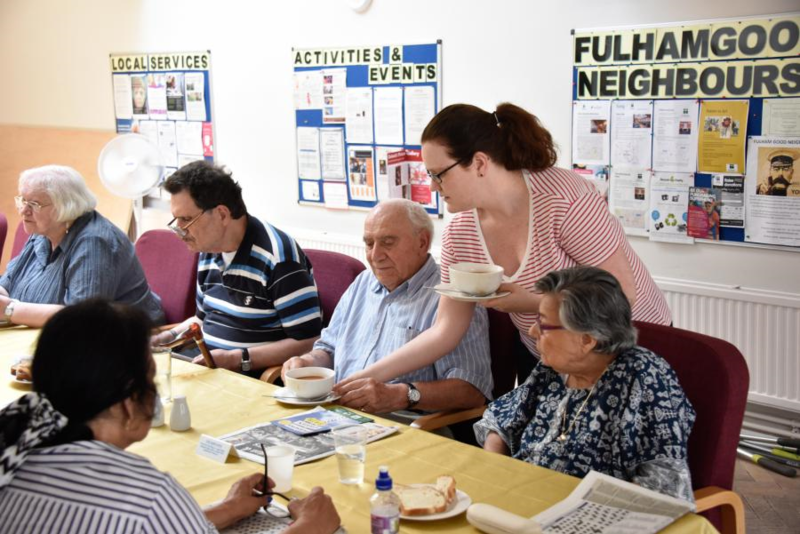 Fulham Good Neighbours is a long-established and award-winning local charity (Registered Number: 1113752), working towards a community where neighbours look out and care for each other. We started in 1966 and keep going strong after 50 years! 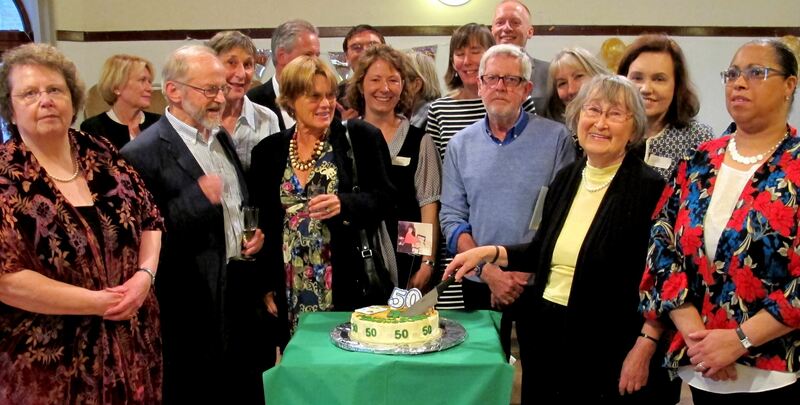 We are grateful to our main funder over the last five decades – the London Borough of Hammersmith and Fulham. Our Digital Inclusion project links older housebound people with younger volunteers teaching them how to use the internet. 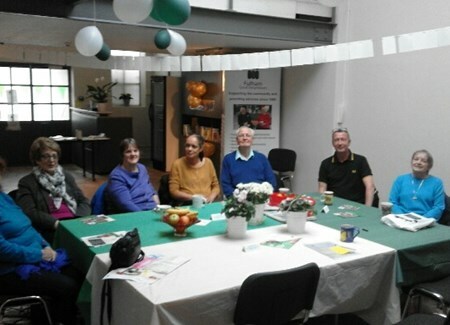 We also offer our hall to other local small groups supporting older people for regular or one-off meetings. 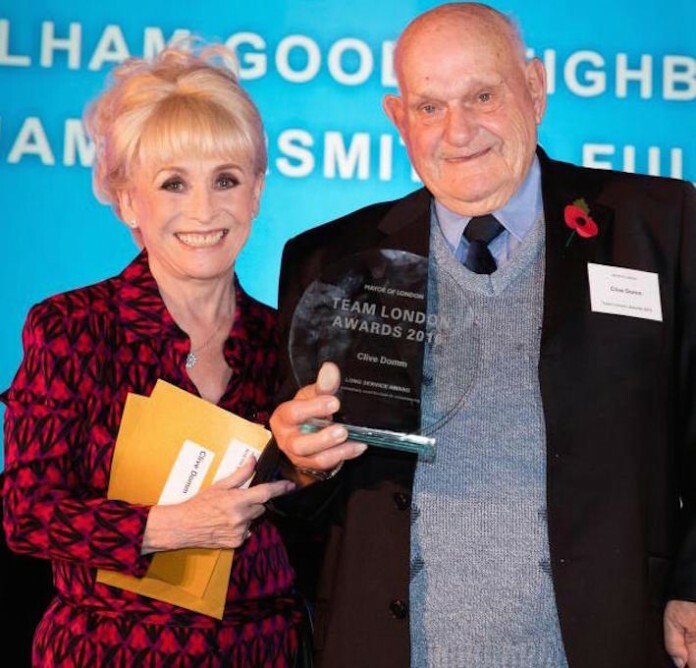 In 2016 we won the Best Charity category in the H&F Brilliant Business Awards and were shortlisted for the Lord Mayor’s Dragon Award in the Community Partnership Category. ready to change a life? Please take a look at our bookings calendar below to find out what events you need to book in advance. To learn more about all our social clubs, including those not requiring a prior booking, please click this link. Click on the event to find out more information and to book your attendance. 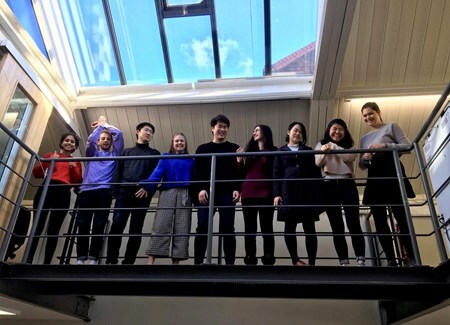 Welcome to our April 2019 Newsletter with information on: - planned refurbishment of Rosaline Hall; - new Partnership with Nubian Life, - Tickets to Edvard Munch exhibition and much more. 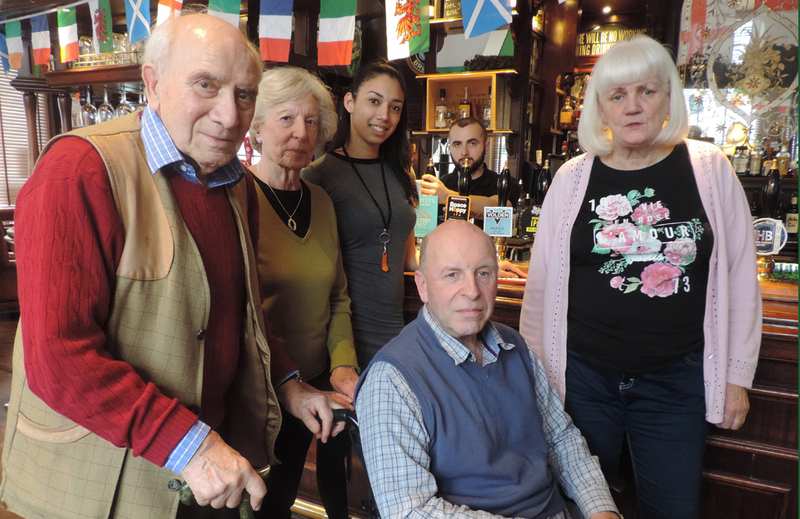 Welcome to our March 2019 Newsletter with information on: - our new Chair Based Exercise group; - research by the University of Essex; - £1 tickets to the London Children's Ballet and much more. 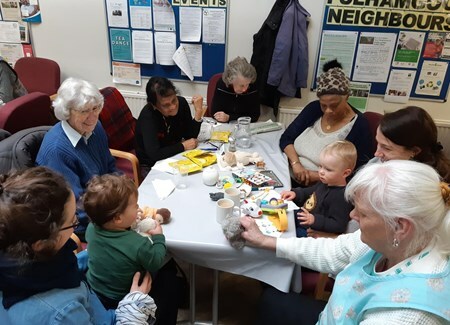 Welcome to our February 2019 Newsletter with information on: - Intergenerational Fulham Lunch Club; - Parsons Green Fair; - Vitality 10k Run and much more. Please join us for a Volunteer Induction, if you are a new volunteer or if you want a refresher. 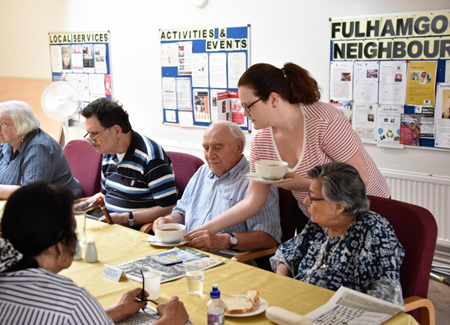 We provide a range of services to help older people stay socially connected, healthier and independent for as long as possible. 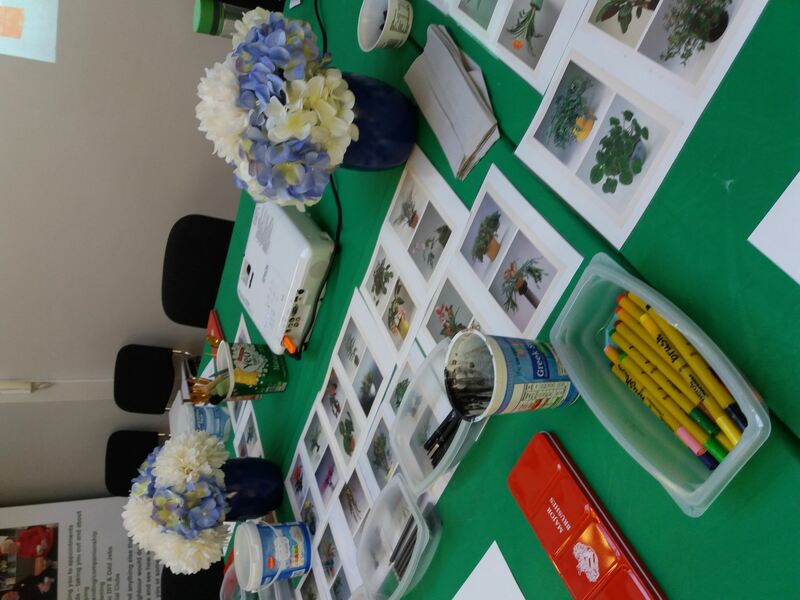 We also provide volunteering opportunities. 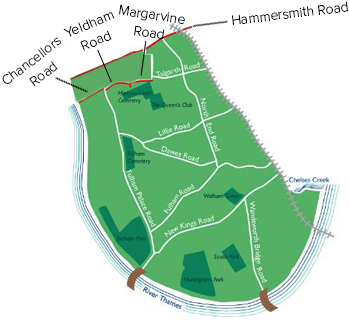 should call 020 7385 8850, or email info@fulhamgoodneighbours.org. 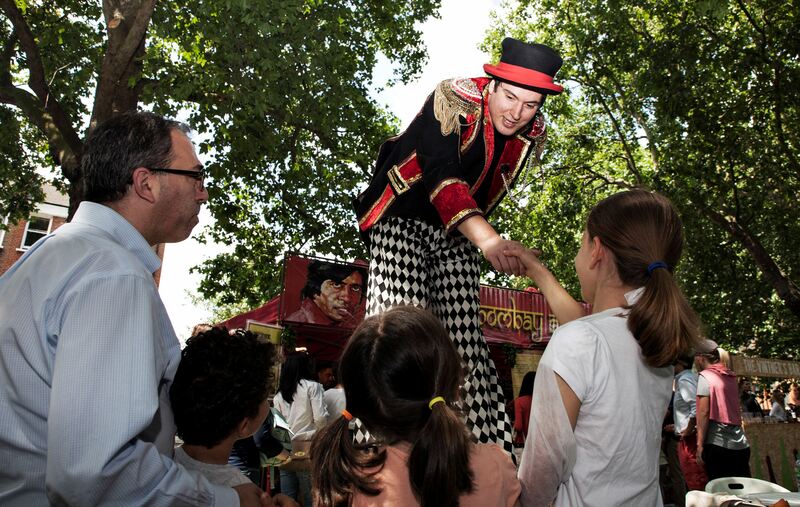 OFFERING PRACTICAL SUPPORT AND FRIENDSHIP TO PEOPLE IN FULHAM SINCE 1966. 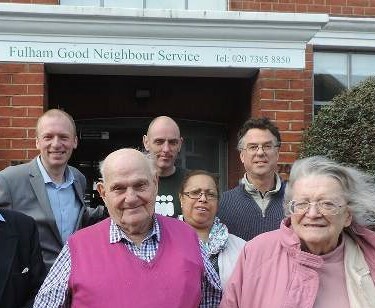 Fulham Good Neighbours relies on donations from friends and supporters to continue our work. 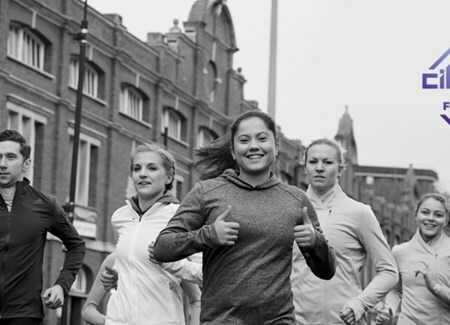 the more money we can raise, the more good work we can do and the more people we can help.